‘We value individuals whether customer, franchisee, supplier or any other stakeholder because unless people are heard and nourished they feel disconnected and alone’. FitzRoy was founded by Elizabeth FitzRoy and John Williams who each had children with a learning disability. 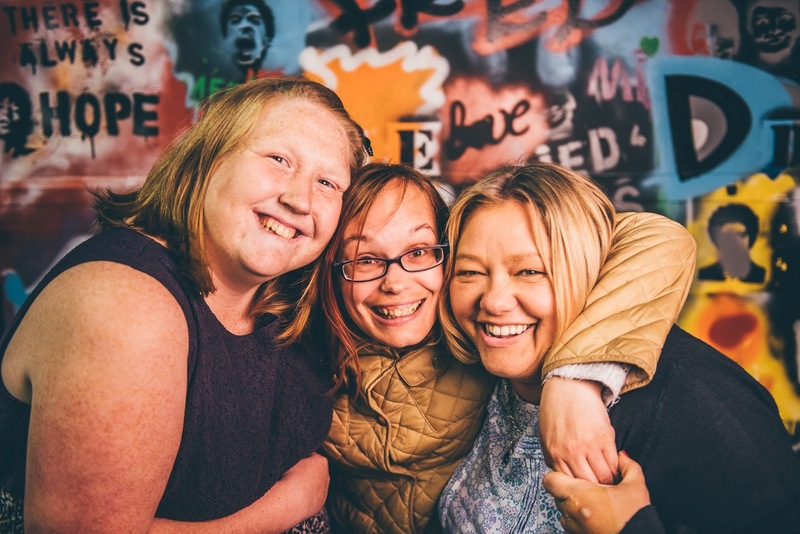 Fifty years ago, most young people and adults with learning disabilities lived their lives in institutions, isolated from their communities and were often ostracised. These two parents had a different vision – to create small homes which enabled people with learning disabilities to lead the lives that they wanted to. They saw the person, they were brave and they created something special. One of the first FitzRoy registered care home opened in Liss, Hampshire and today FitzRoy has spread out from Hampshire and now supports over 700 people in their own homes and in the community. In Hampshire, specifically FitzRoy includes several registered care homes, supported living care, and two day and community centres in Petersfield and Waterlooville. 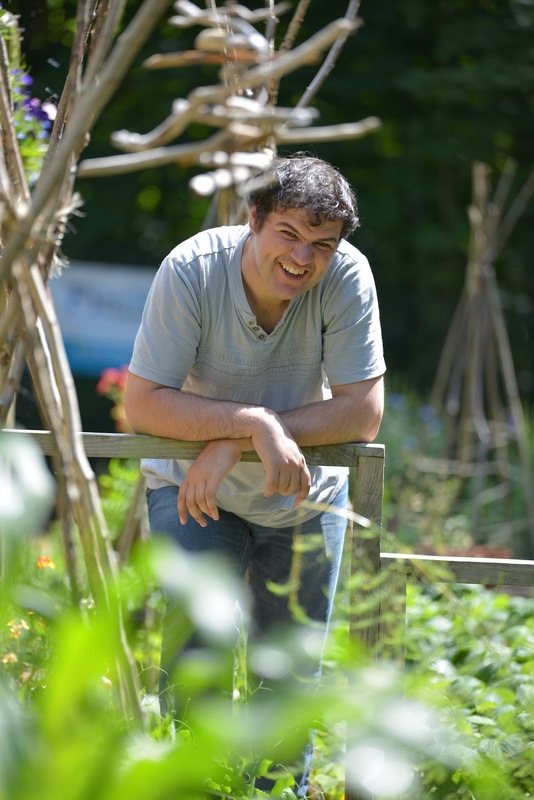 In East Meon the Rural Skills Project teaches people with learning disabilities to grow fruit, vegetables and plants. Here they have the joy of working In a country setting whilst gaining horticultural qualifications and woodcraft skills - watch out for their plant stalls in Petersfield! The charity has its HQ and the 'On Track' day and community centre a couple of streets away from Beatons. 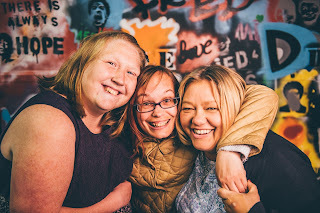 FitzRoy also has a wonderful Hampshire based project to encourage engagement – perhaps even leading to a real engagement in the future – called Love4Life which helps reduce loneliness, social isolation and exploitation of people with learning disabilities through social activities and relationship support. I had the pleasure of delivering the good news that FitzRoy had been chosen as Beatons Petersfield's Charity of the Year to Jim Apted, FitzRoy's passionate Community and Fundraising Coordinator. He was thrilled, as was Chief Executive, Anna Galliford who said, 'It is so important for FitzRoy to get local support, enabling us to continue our work supporting the most vulnerable members of our community. We would like to thank Beatons Petersfield for their big hearted approach and look forward to working with them, helping us to transform the lives of people with learning disabilities and autism through the coming year'. Beatons New Milton: Why New Milton?! #tea: Whispering 'Summer' whatever the season! #cake: Going 'Banana's' for Beatons Bakes!